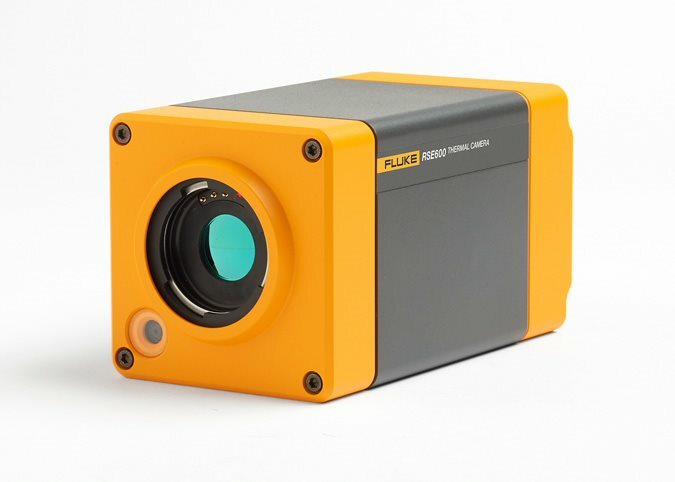 A high performance, 640 x 480 infrared camera. 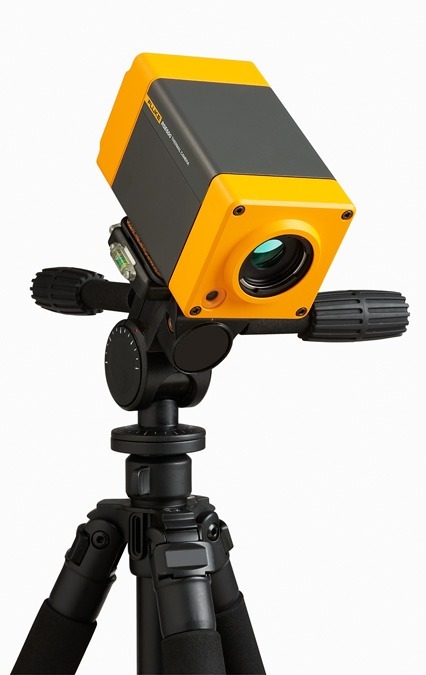 Perfect for streaming and analyzing thermal data, with plug-ins to MATLAB® and LabVIEW®. Designed for your research, science and engineering needs, enhance your testing and quality assurance procedures by mounting the RSE600 to your workstation. Continuously stream up to 60 frames of data per second directly to your computer to monitor minute temperature differences, and analyze videos frame-by-frame remotely from SmartView® desktop software. Enhance your viewing experience with optional add-on lenses to target different applications (analyzing from a distance or getting the close-up details).